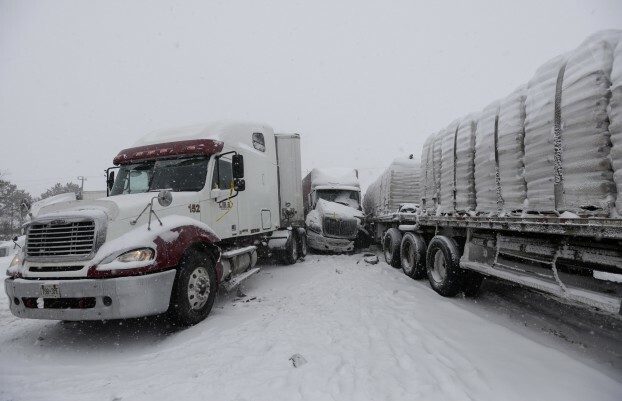 Heavy snowfall is being blamed for a one-kilometre pileup along Hwy. 401 between Wallbridge-Loyalist and Glen Miller roads westbound Wednesday afternoon. 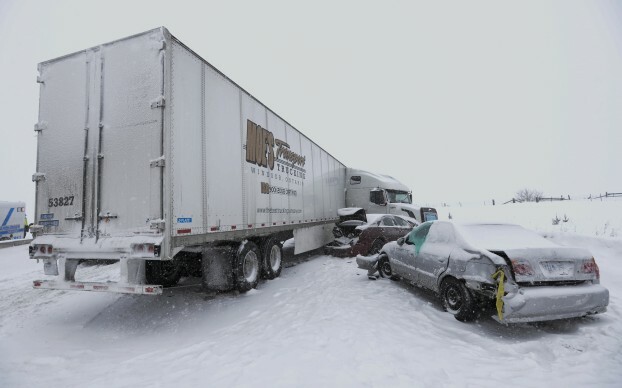 An unknown number of injuries has resulted from the accident, which OPP says involves several tractor trailers and multiple vehicles. 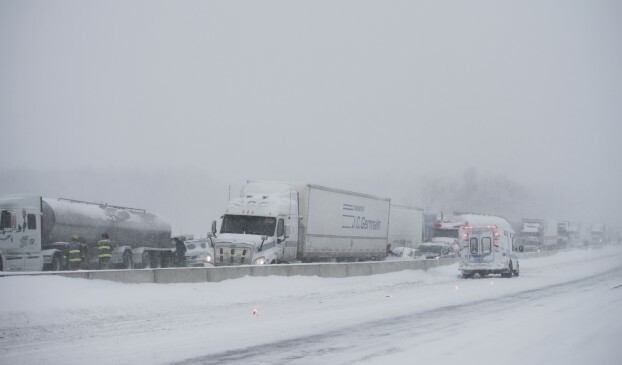 The OPP reports that the 401 is also closed eastbound at Brighton and westbound between Deseronto and Napanee due to large multi-vehicle accidents.